K-Lite Mega Codec Pack 12.4.2 is a media player codec which has its own Media Player Classic as well as it integrates itself with Windows Media Player. 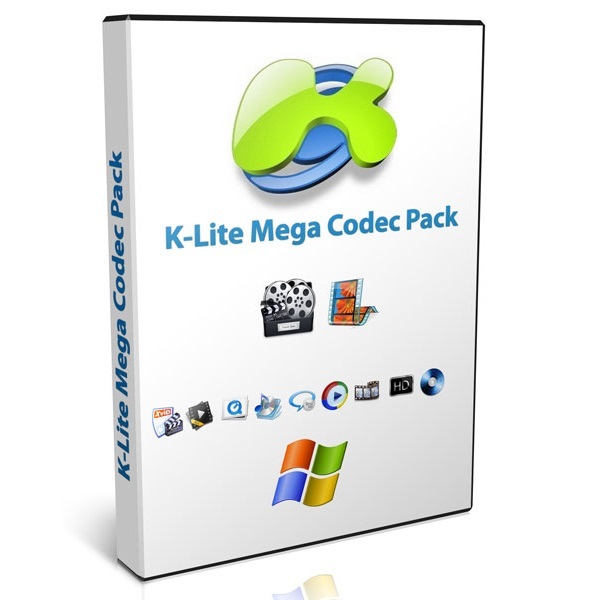 This free download is a standalone installer of Klite Codec Pack Mega for Windows 32bit and 64bit. K-Lite Mega Codec Pack 12.4.2 is a widely used codec to take care of your media. It supports a wide range of media files which are not supported by Windows Media Player. It integrates itself with Windows Media Player so that you can play any kind of file directly on Windows Media Player. DirectShow Filters with VFW/ACM codecs for encoding and decoding of video and audio formats. Now you can get all in one codec with maximum performance and user-friendly interface. K-Lite Mega Codec Pack allows playing incomplete or damaged media file as well. If you change the extension of the media file then still it will play the media. 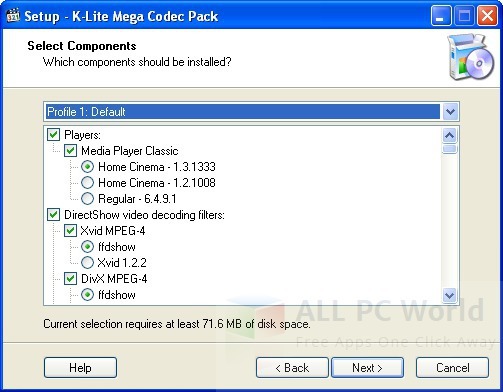 K-Lite Codec Pack has 3 Major versions of installation, which include basic, advanced and custom and full installation. It allows you to select the mode as your requirements. Many other options are included in this package for example media sound and media player adjustments. Playback controls and lot more. Click the link below to download the standalone installer of K-Lite Mega Codec Pack 12.4.2 for Windows x86 and x64 architecture. It is compatible with all the latest versions of Windows.